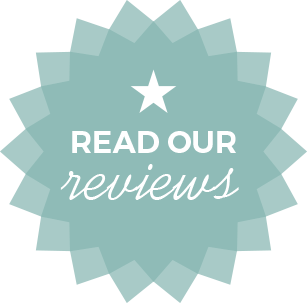 Celar Chiropractic is a family oriented, referral-based chiropractic practice. 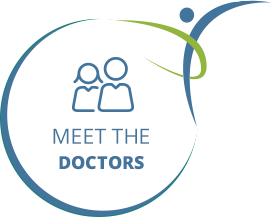 The doctors have treated thousands of different patients since opening in 2004. As Dr. Mike Kochanski explains, “We strive to be a family practice that listens to our patient’s needs and provide safe, effective treatment to help quickly decrease pain.” In addition to chiropractic care, we are also pleased to offer our patients acupuncture, massage therapy, ChiroThin weight loss programs and Cryoskin body slimming and toning services. 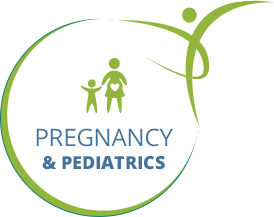 Dr. Dana Celar is a Webster certified pregnancy and pediatric chiropractor who specializes in treating children as well as pregnancy related back pain. 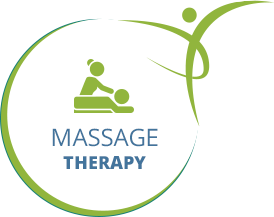 We also commonly treat sports injuries, auto injuries, neck pain, whiplash, low back pain, sciatica and headaches. Take the first step towards pain relief by contacting our office today. Countless other Chicago area residents already have! Wanting to lose 20-35 lbs in just 42 days? 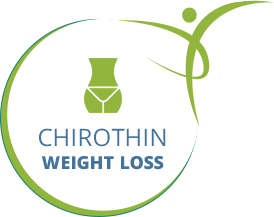 * The ChiroThin Weight Loss Program is an amazing, revolutionary weight loss program that is taking North America by storm. 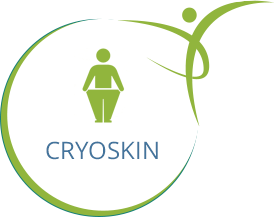 Exercise is optional and there are no gritty shakes, cardboard bars, or disgusting pre-packaged meals while on the ChiroThin Weight Loss Program. Great people and wonderful office. Very uplifting and caring and also makes their patients feel welcomed and hopeful for recovery. I came into the office in extreme pain and left there with so much relief!!! I can’t tell you HOW helpful you were and continue to be!! 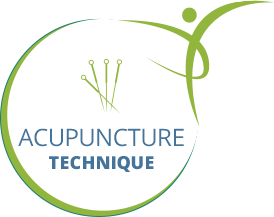 I wouldn’t hesitate to recommend your practice! Dr. Mike and staff are great. I am so glad I was referred to Dr. Dana. She was professional, courteous, asked about my concerns and listened! She was very thorough and so friendly over the course of each of my visits. She initiated a holistic approach to inform me of progress made each visit, and what to expect over time given my condition. 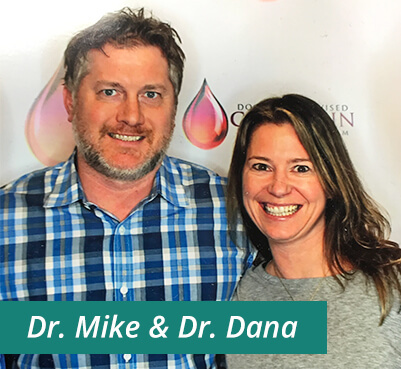 I highly recommend visiting Dr. Dana and Dr. Mike. They’re the best!